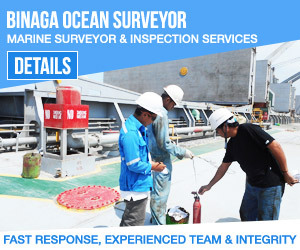 Binaga Ocean Surveyor will be perform marine survey services, obtain findings and prepare report with generally accepted marine survey principals and practices at the time and place of performance of the services and Binaga Ocean Surveyor reserve the right to deviate from such principles and practices of the order on to comply with requirements. 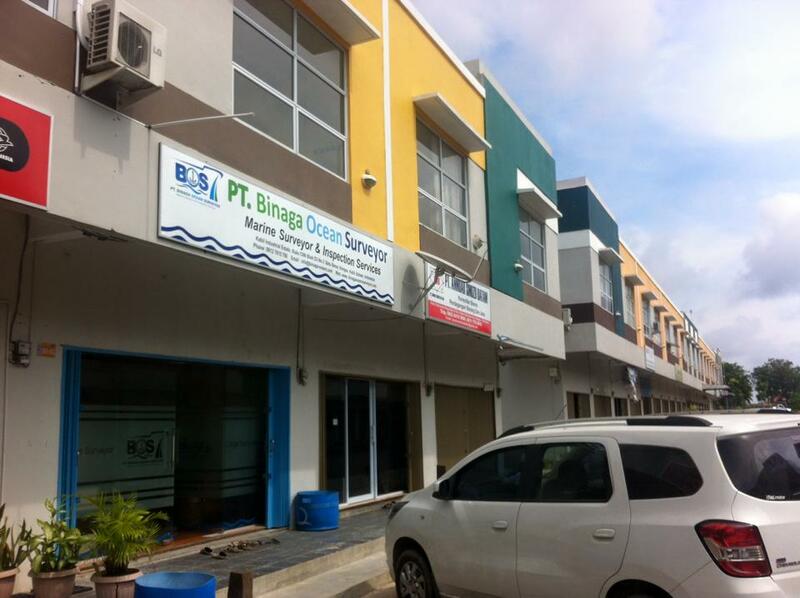 This entry was posted in Article and tagged marine surveyor. Bookmark the permalink.